Farmer, municipal official, MLA (1927-1932), MLA (1933-1936). Born on 20 January 1870, son of John McKenzie and Eliza Hogan, he was educated at Lovant. On 2 January 1895, he married Elfreda Potter (1870-? ), daughter of David Potter of Deloraine. They had four children: Charles McKenzie (1896-? ), William Gordon McKenzie (1897-? ), Edith McKenzie (1900-? ), and John David McKenzie (1906-?). He served 16 years as Councillor and Reeve of the Rural Municipality of Winchester. 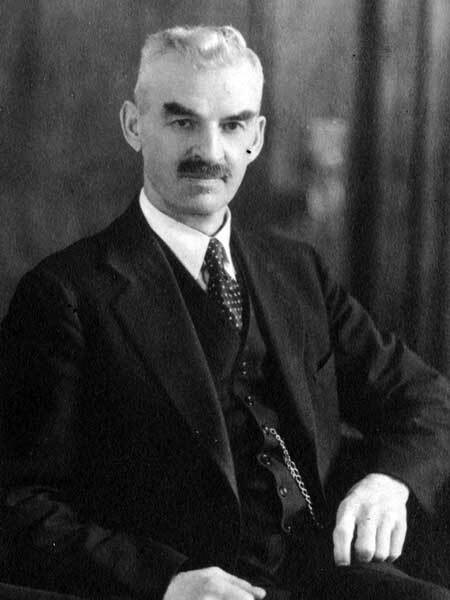 He was first elected to the Manitoba Legislature at the 1927 general election and was re-elected 1932. Progressive. United Church of Canada. He died at Deloraine in early 1957. “Tribute paid to former member,” Winnipeg Free Press, 9 March 1957, page 8.